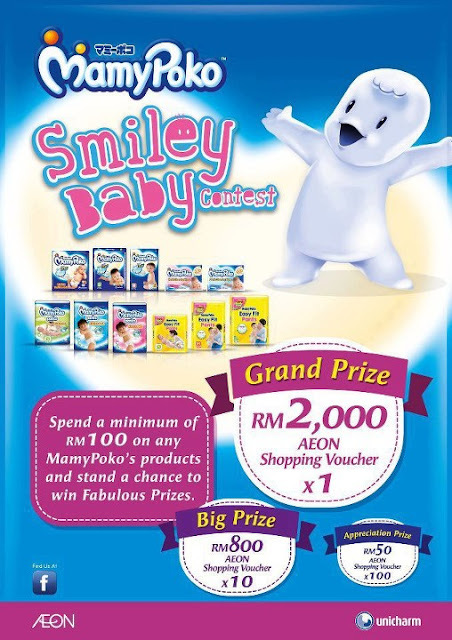 AEON Smiley Baby Contest winners list is out! Ahearty CONGRATULATIONS to all our winners! 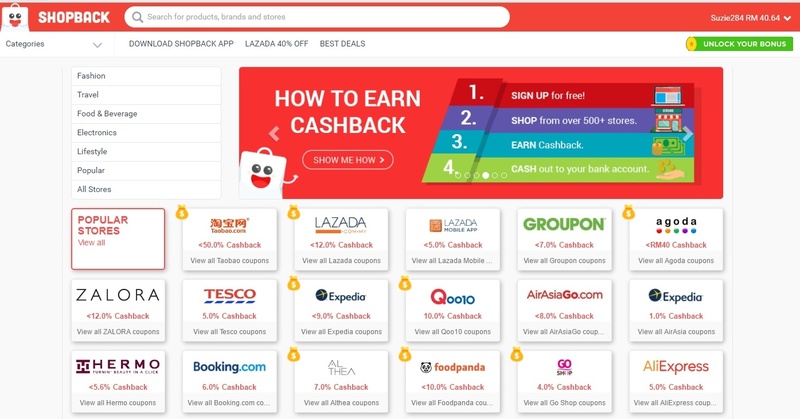 If you have missed out on our recent contests,do stay tuned to the My MamyPoko Facebook page for more to come.